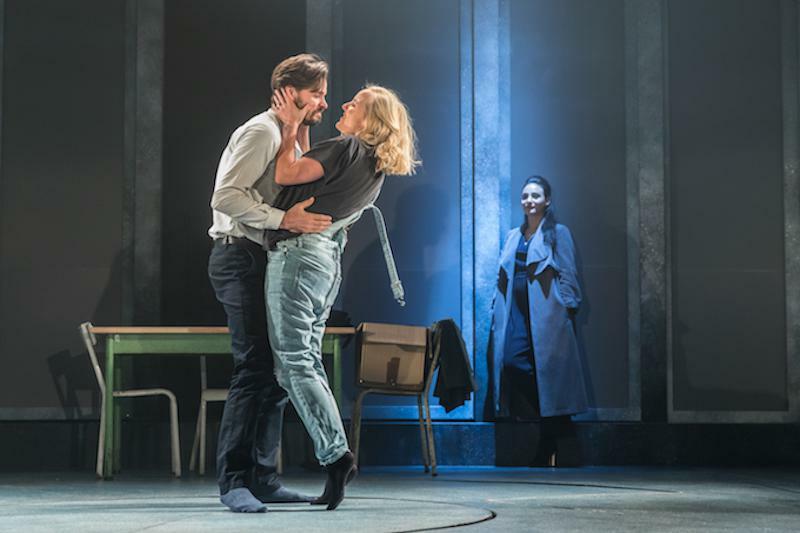 The Revolving Stage Company’s 2m diameter to 4.5m diameter ‘double’ revolving stage has taken residence at the Arts Theatre, London this Autumn for the UK premiere of Murder Ballad. 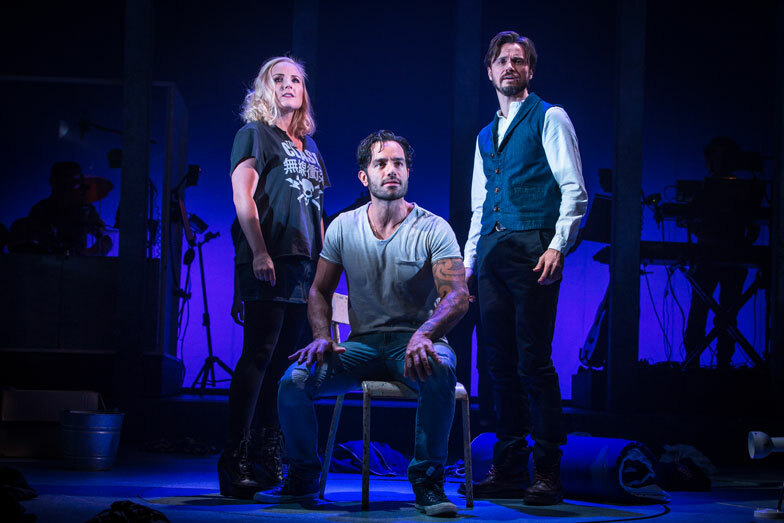 After its run on Broadway, Sam Yates brings the production to London as the hottest new rock musical of love, obsession and murderous desire. Murder Ballad is the tale of Sara, Tom and Michael, three New Yorkers caught in a secret love triangle that could tear their lives apart. Sam Yates uses the combination of the double revolving stage and sliding screens with over-literal video projection to get the blood flowing in your veins!